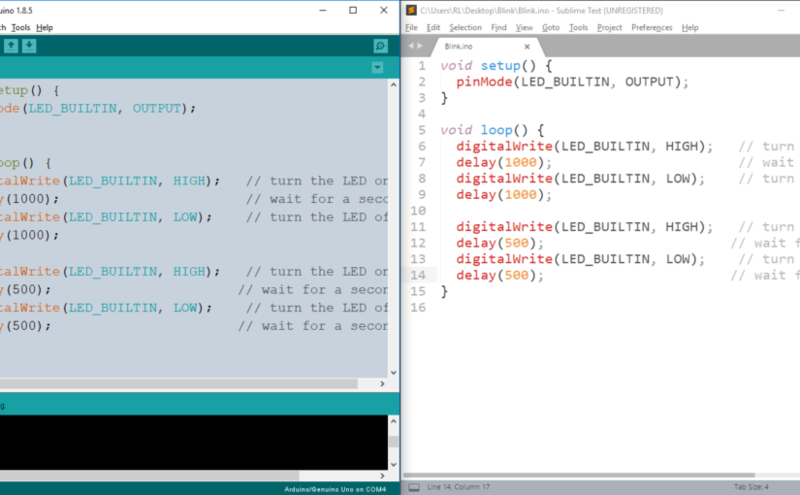 Whenever I program an Arduino based project I would always use Sublime Text as my editor then compile and upload using the Arduino IDE. 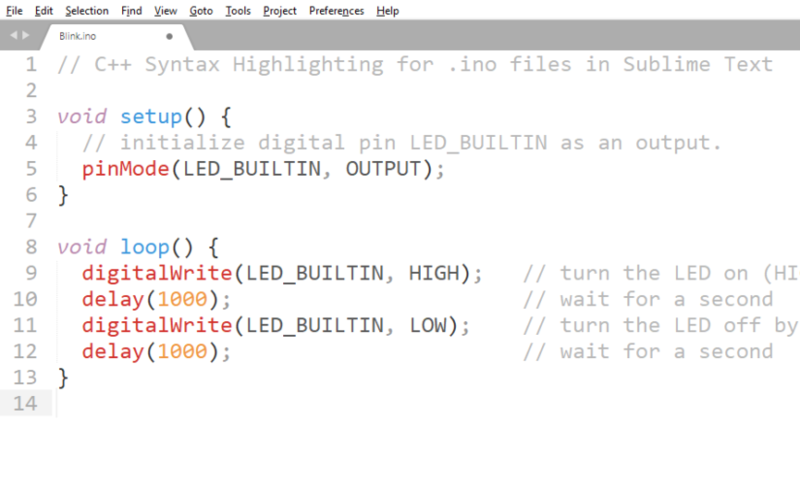 I prefer using Sublime Text as my Arduino Sketch editor as it gives more flexibility on color highlighting. This post is a tutorial on how to use Sublime Text as an External Editor. It also answers the why, advantages and disadvantages of using External Editor. In case you prefer to use Atom Text Editor than Sublime Text then you may still do so by opening your code on Atom Text Editor. Both editors are showing the same stripped down version of the Blink code. I have my own Arduino Uno but most of the time I use a Gizduino since this is cheaper and easier to source here in the Philippines. 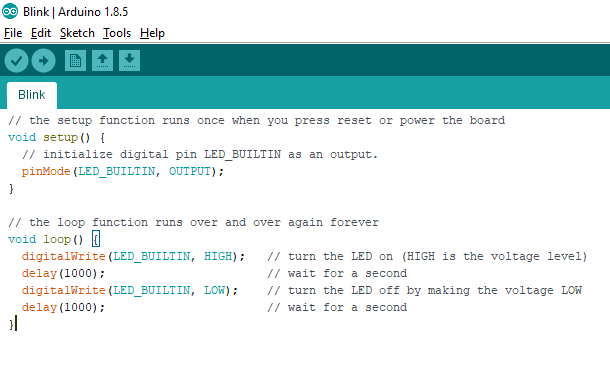 To use the Gizduino, you will need to install the Arduino IDE to your Operating System and install the Gizduino Boards. 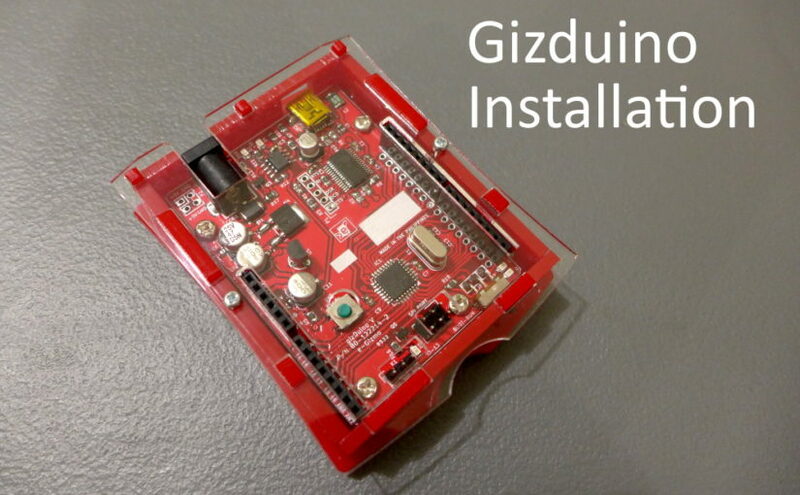 Below are the steps for Gizduino Installation. 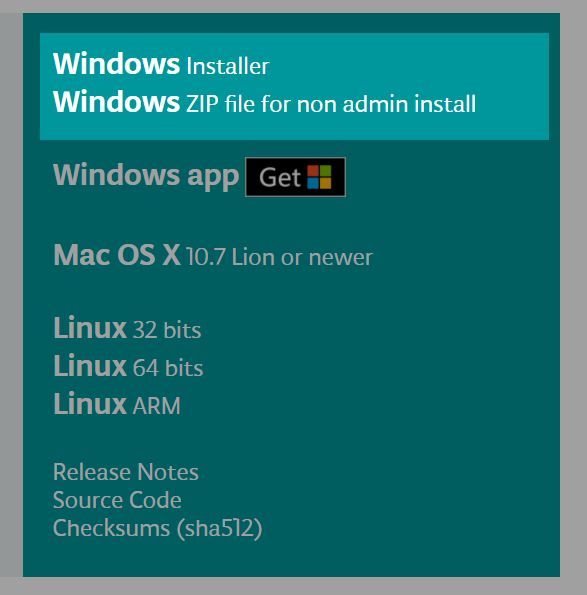 Author’s Note: The installation method below also works for Windows 7 and Windows 8. 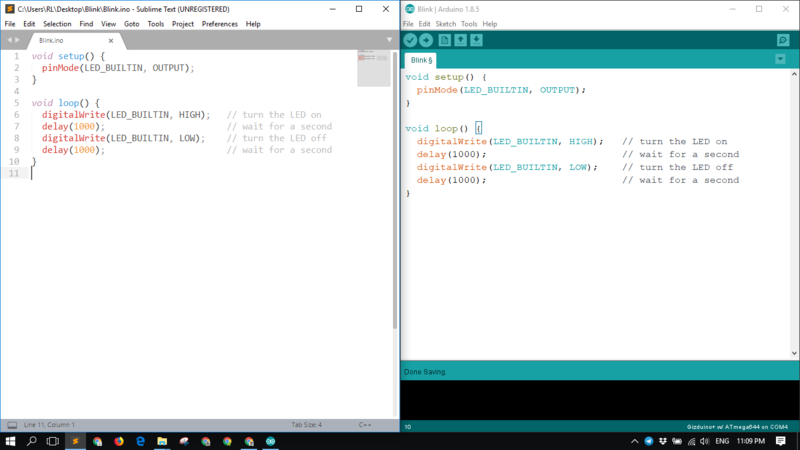 As of writing the latest Arduino IDE is 1.8.5. I prefer to download the non-install version (160 MB download). Just unzip on your preferred location on your drive, run the arduino.exe and wait for the Arduino IDE to initialize.